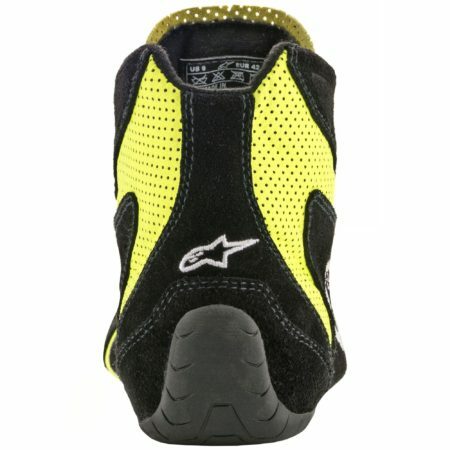 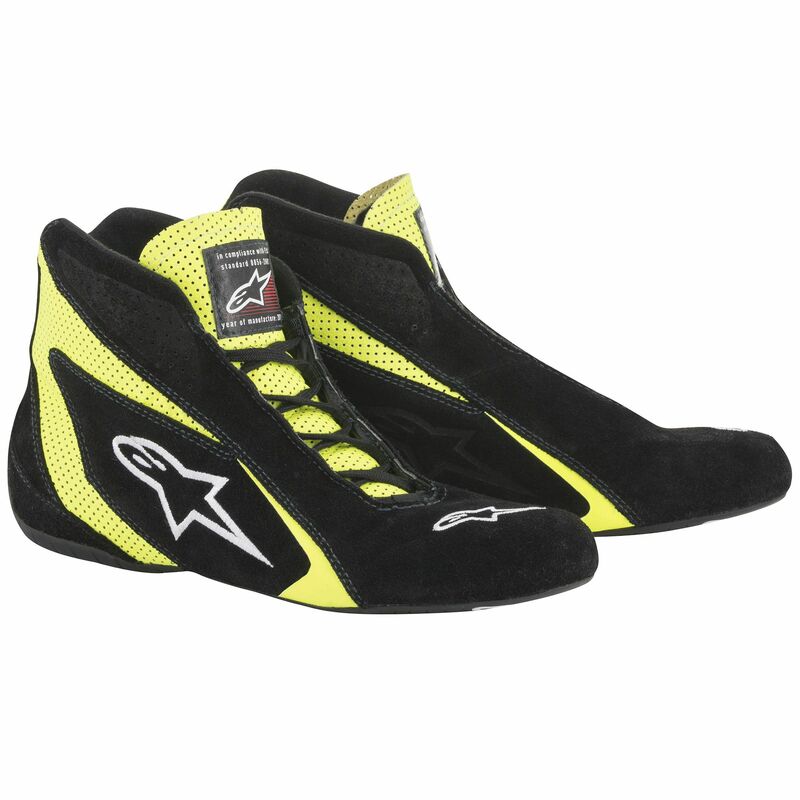 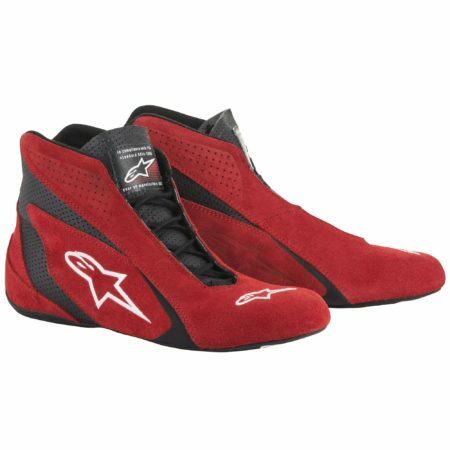 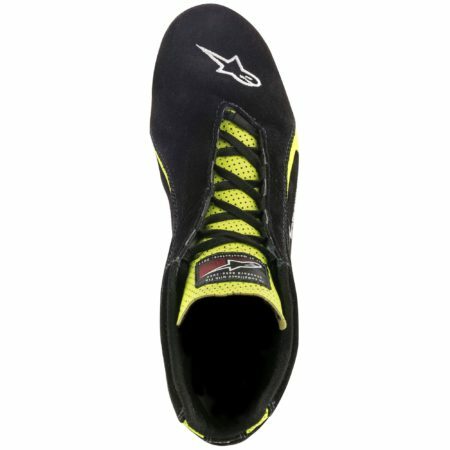 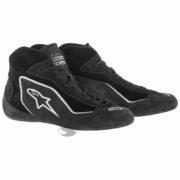 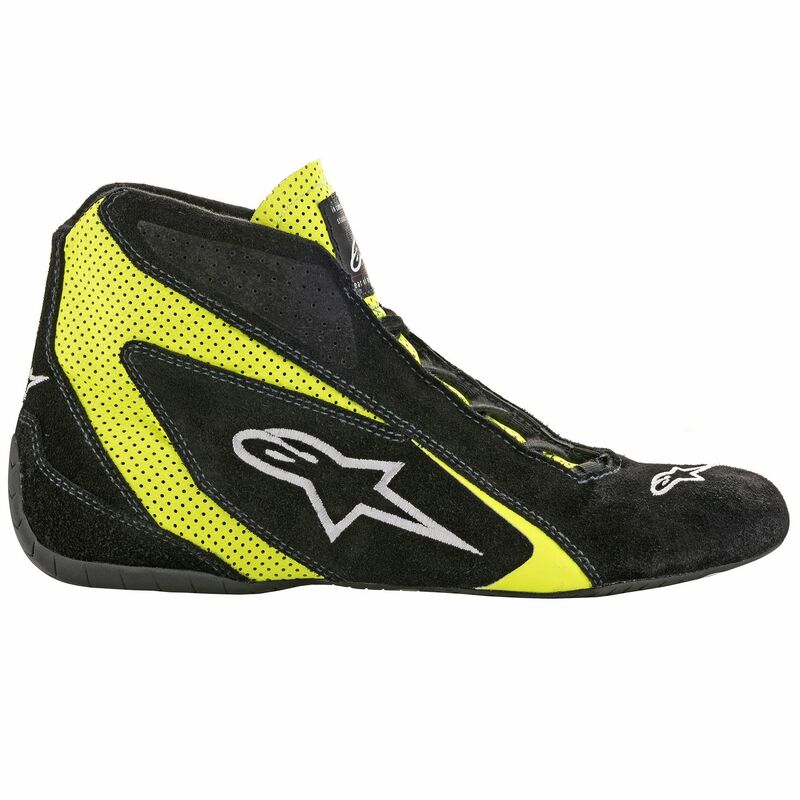 This latest version of Alipnestar’s F1 derived “SP” racing boot comes with the favoured “asymmetric lacing system” which provides an easy to lace, more supportive and customised fit. 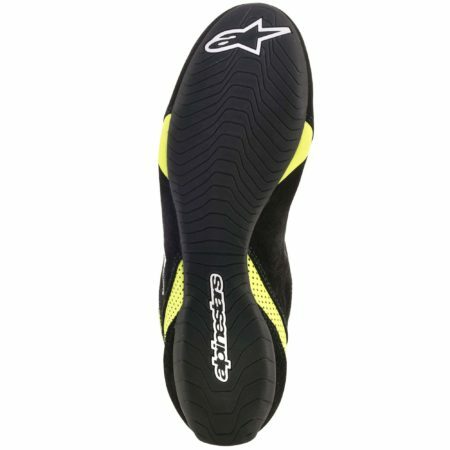 The premium suede upper and a full tongue and perforated leather side panels make this boot a visibly professional level proposition. 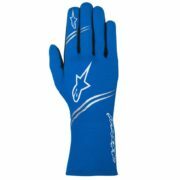 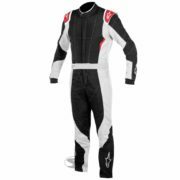 The fibre tubular lining gives excellent heat-resistance, weight-saving and strength. 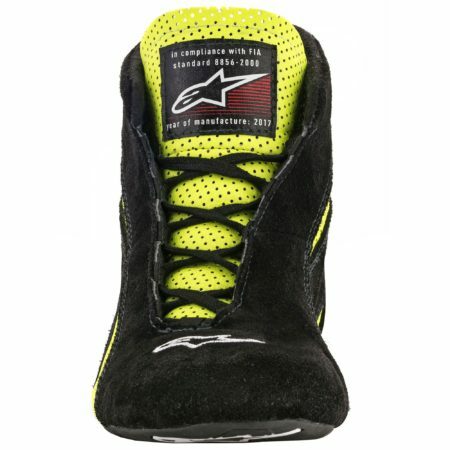 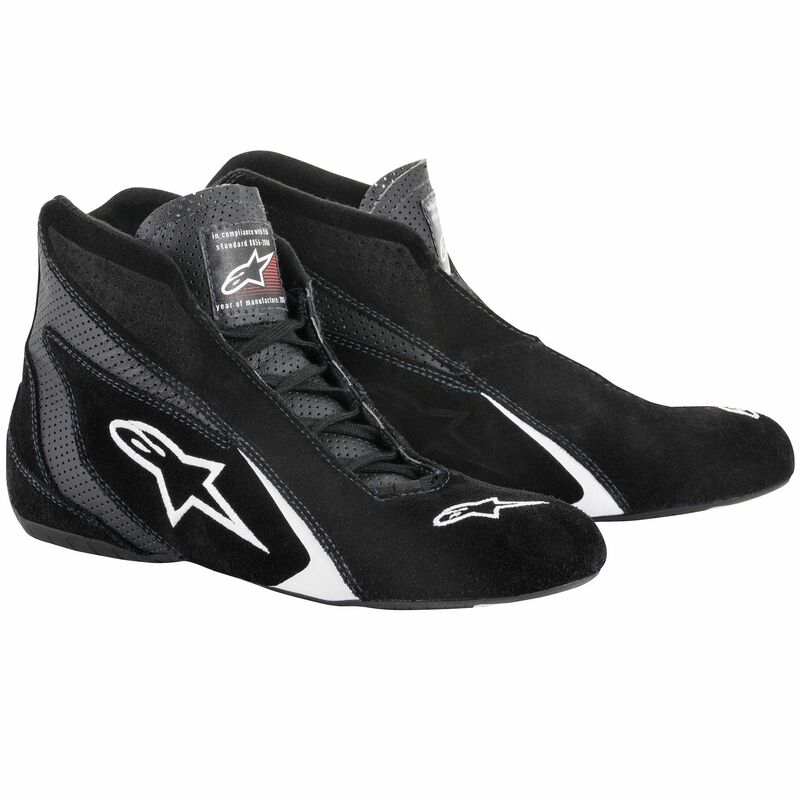 This boot comes with FIA 8856-2000 approval.